Jiu Jitsu for everyone! Transforming lives everyday, one roll at a time! Thank you for being a loyal, respectful and friendly member - We are happy to have you with us! ©Copyright 2016. 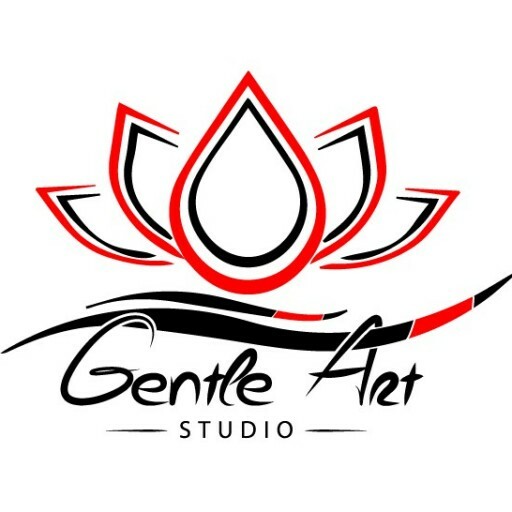 Gentle Art Studio Inc. All rights reserved.